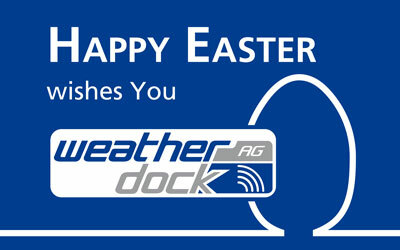 Weatherdock is a leading and worldwide accepted German manufacturer of VHF based key solutions for the maritime sector. Focus is on Tracking and Search and Rescue. If you can’t see him, you can’t find him. Our portable emergency transponder transmits the current GPS position for fastest rescue possible. 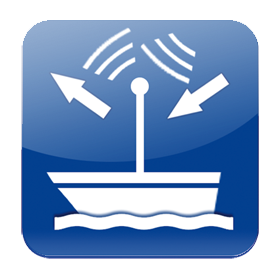 The portable Weatherdock locator beacon allows to track and monitor all kind of moving objects in a special area by means of transmission via VHF. Weatherdock transceivers take the guess work out of your navigation. You can see what is going on around and makes your vessel visible for others. Those who cannot be seen, cannot be saved! 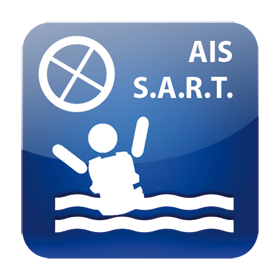 An AIS S.A.R.T. (Search and Rescue Transponder) is a stand-alone unit used in situations of distress, e.g. man over board. The easyRESCUE devices can be attached to lifevests or liferafts and lifeboats, respectively. AIS technologies provide insight into “shipping data” of commercial vessels and pleasure crafts in your vicinity. With a AIS Class B Transponder you can inform your “neighbors” about your own position as well as about data such as COG and SOG. Real-time tracking to locate objects and persons! 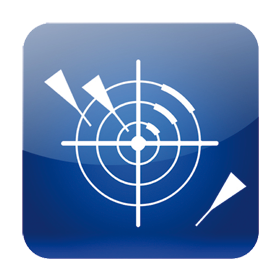 The easyPOSALERT tracking system enables you to receive and display position reports of objects in a “closed user group” in real time via VHF technology. In order to be seen and saved in distress, our AIS S.A.R.T. 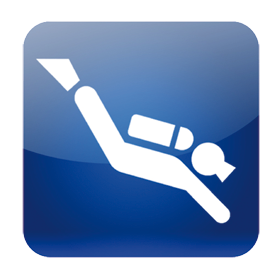 unit easyRESCUE is so performant that it can be used up to a diving depth of 100 meters. 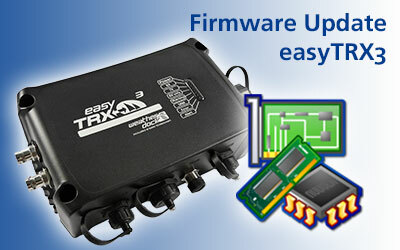 Download now the new Firmware! 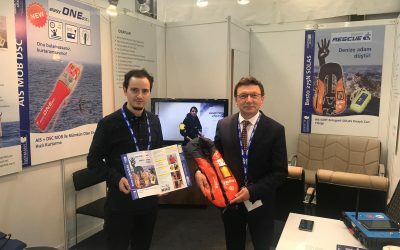 The Weatherdock distribution partner TEXPERT TEKNOLOJI LTD is represented with a booth. Weatherdock Newsletter for regular updates!